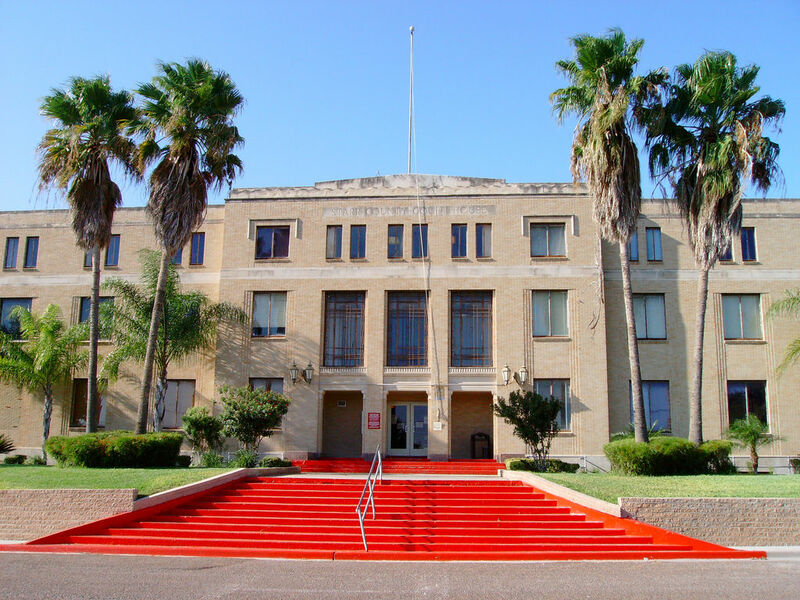 RIO GRANDE CITY — Primary Day on Tuesday will bring months-long campaigns to a close for many candidates. However, it remains to be seen whether the outcomes will be accepted as final in Starr County as an investigation into voter fraud has already yielded arrests with more expected soon. Three politiqueras were arrested on charges of voter fraud stemming from questionable applications for mail-in ballots. The ballots were flagged by the county’s elections department, which then launched the investigation by 229th District Attorney Omar Escobar. The Starr County Special Crimes Unit has been assisting in the efforts and they’ve recently turned eight more cases over to the district attorney’s office, according to Robert Caples, commander of the special crimes unit who added that more people have been coming in to report suspected voter fraud. “People are reporting more things to us but I would need to meet with the district attorney so that we can agree on how we’re going to proceed if these reports become numerous,” Caples said. He added that eventually, they’re going to need assistance to fully investigate the issue. “If the state or anyone else wants these cases looked at beyond what our resources can handle, then they’re going to have to send us help,” Caples said. While the case is being handled by local investigators, the state has publicly offered its help in navigating state law. The Texas attorney general’s office issued a letter to Escobar in February offering that assistance. “We fully support your efforts to educate your district on existing and newly amended voting laws, and to take appropriate enforcement and prosecution actions to address serious offenses that undermine the integrity of the democratic process,” Brantley Starr, deputy first assistant attorney general stated in the letter. Starr County Judge Eloy Vera said he also fully supported the district attorney in the investigation. Fraud, he said, has always been suspected, especially through mail-in ballots. Because of the investigation, Vera said he thinks it’s likely the results will be seen as illegitimate by some.